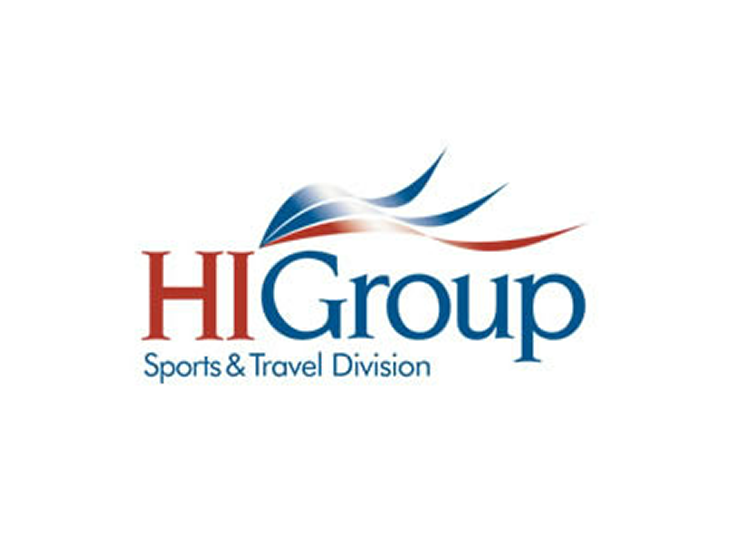 Having staged four UK supporters tours to Australia and New Zealand since 2006, Howes Etc has now formed an association with one of Europe’s leading organisers of sports training camps. 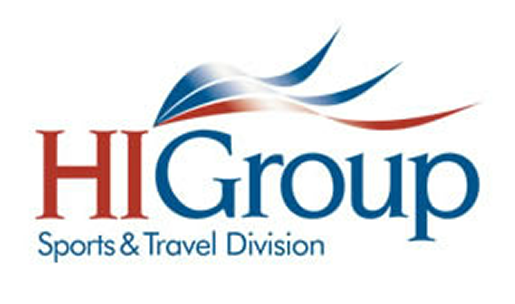 HI Group Sport & Travel, established in 1989, have offices in the UK and Southern Spain. Clients include Premiership football clubs Arsenal, Aston Villa, Everton, Newcastle United, Sunderland and Tottenham Hotspur, plus Super League clubs Hull FC, Hull KR and Salford City Reds. As well as providing a full back up service for clubs undertaking a warm weather camp during the close season, HI and Howes Etc are also preparing a complementary supporters holiday package to create a unique bonding and new income promotion. HI have secured a selection of training venues in Tenerife, Spain, Portugal and the Middle East for December 2013 and January 2014. Each camp is tailor-made to suit a Club’s training programme and budget, supported by a wide choice of accommodation, from apartments to five star hotel. Flights can be booked by the Club or within the HI package. The optional supporters holiday package, marketed as an official club product, would be organised alongside the training camp but in a separate tourist destination hotel with limited and agreed interaction with the squad. HI are represented by Gary Hobson, a former professional football player with an appreciation of the high standards required during a close season camp. 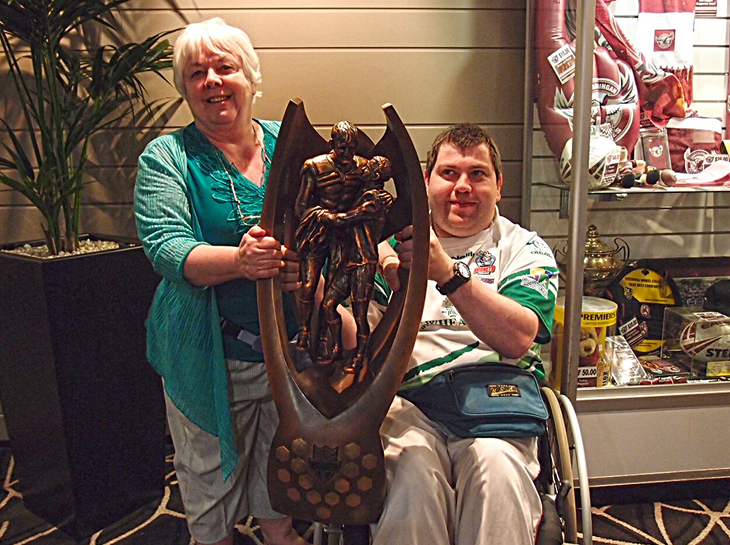 Howes Etc, in partnership with sports travel specialists Traveleads, continued their successful Rugby League supporters tours Down Under with nearly 100 fans touring Australia and New Zealand for the 2010 Four Nations tournament. OZ10 followed on from OZ06 for the 2006 Tri-Nations and OZ08 for the World Cup with the option of four, three and two week trips in the autumn of 2010, following England in their three qualifying matches in Wellington, Melbourne and Auckland and staying on for the Australia v New Zealand Final in Brisbane. With stays in eight different venues, the month-long OZ10 tour was led by Rugby League personality David Howes, Managing Director of Howes Etc, accompanied by Tour Ambassador Shaun McRae, Head Coach of Salford City Reds and Sky Tv pundit, plus Danny Hope from Traveleads. To provide maximum variety, OZ10 had stays in Christchurch, Wellington, Sydney, Melbourne, Rotorua, Auckland, Cairns or the Gold Coast, and Brisbane, mainly using Rydges and Accor hotel groups. Long haul flights were with Emirate and Singapore Airlines, internal flights on Air New Zealand and Qantas. More than 20 social events and excursions were organised for the OZ10 tourists, who included parties mainly from Hull, Castleford, Leeds, Bradford, Huddersfield, Rochdale, Manchester, St Helens, St Helens, Widnes, Wigan and Cumbria. A trademark of supporters tours organised by Howes Etc and Traveleads is guest appearances by personalities from the world of Rugby League. Plus television commentators Ray French, Eddie Hemmings and Mike “Stevo” Stephenson. OZ10 marketing features included specially produced eight-page sales brochure, an events & excursions guide and a tip sheet, plus the OZ10 discount card. 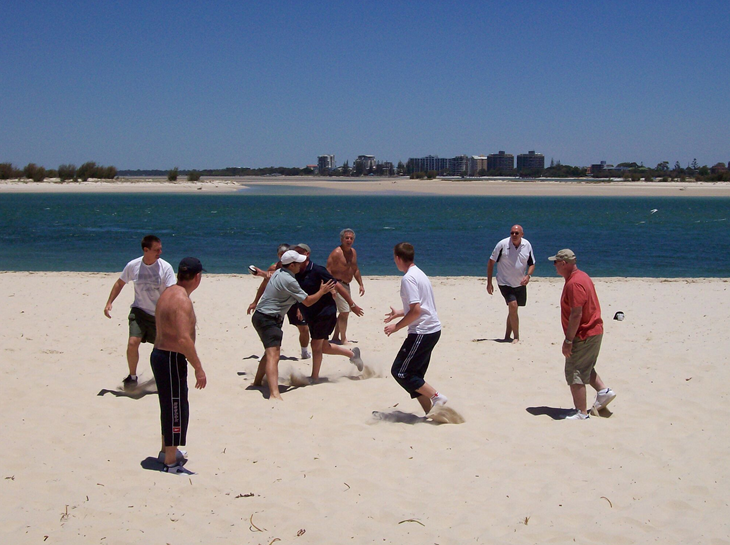 An OZ10 Reunion was organised for May 2011. 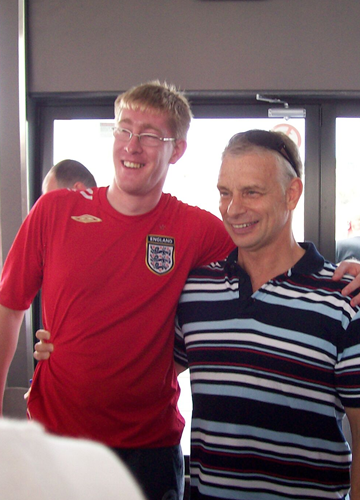 The 2008 Rugby League World Cup in Australia was graced by more than 230 England fans travelling round the world on OZ08 supporters’ tours. 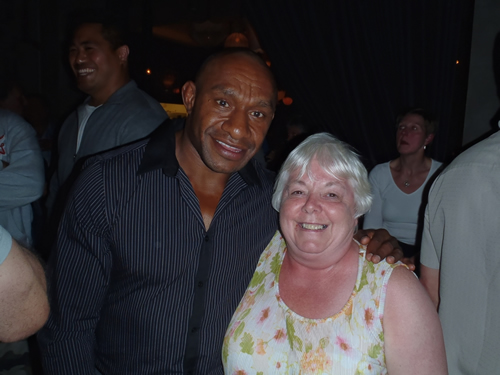 Organised and operated by David Howes, the former Great Britain and England Manager, and Traveleads, the official RFL travel specialists, OZ08 packages catered for five, four and three week trips. Accompanying the lifetime experiences were OZ08 Tour Ambassadors Shaun McRae, the current Salford City Reds Coach; Garry Schofield OBE, most capped Great Britain player and former Test captain; and Mick Morgan, ex-England International and Man of Steel. Plus OZ08 tour leaders David Howes and James Rowan, from Traveleads. The OZ08 tours followed England in the 10-team World Cup qualifiers and took in both semi-finals and the Final between Australian and against-the-odds victors New Zealand. 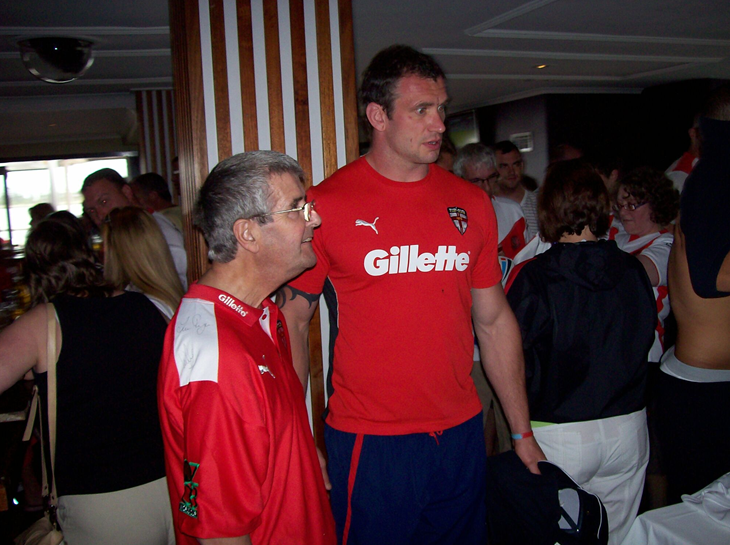 Sanctioned as The RFL’s official Supporters Tours, OZ08 had exclusive access to the England squad. 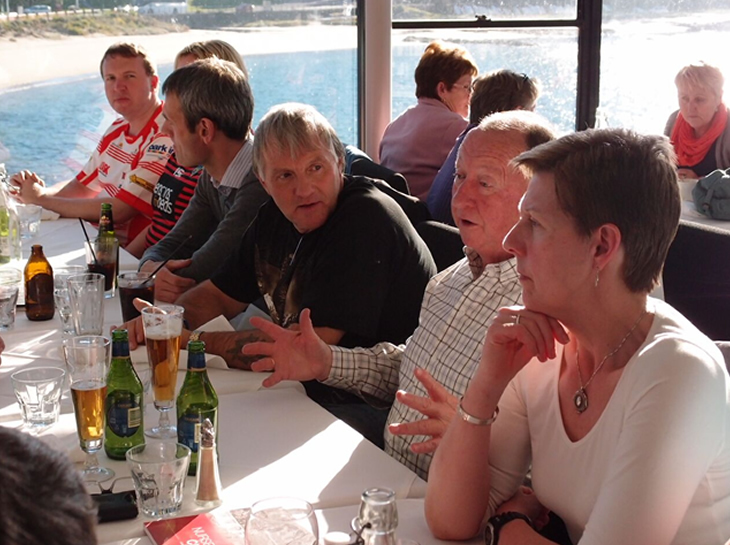 A highlight of the tour was a two-hour meeting with Coach Tony Smith and the England players at a barbeque on the riverside in Newcastle in the build up to their qualifying game with New Zealand. 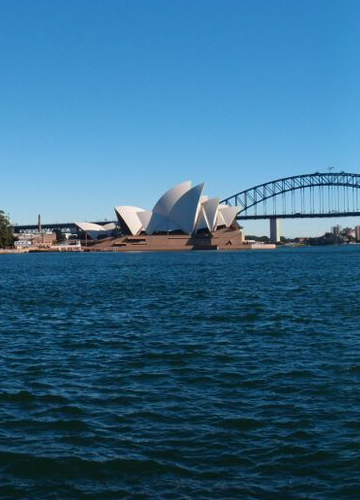 The OZ08 tour bases were Townsville, Melbourne, Sydney, a choice of Manly or Cairns for a chill out break and Brisbane, with roughly a week at each venue. Top class Rydges and Novotel hotels were utilised, along with Australia’s leading bus company Murrays and highly rated airlines Emirates and Singapore. Innovations for OZ08 were the production of a pre-tour Social Diary brochure and flat pan, Tip Sheet and personalised OZ08 identity cards, which obtained discounts at selected bars, restaurants and shops throughout the tour. By demand, an OZ08 Reunion dinner was organised for 28th March 2009 at the Cedar Court Hotel in Bradford. “Trip of a lifetime!” …. 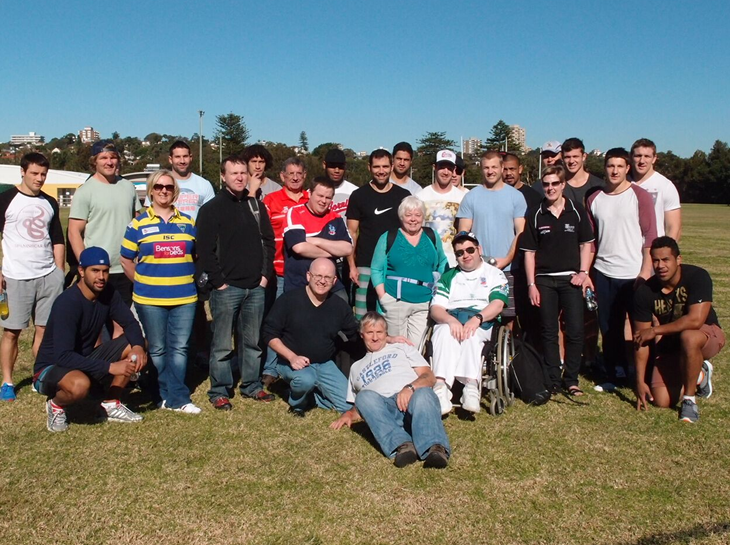 the unanimous verdict of the 80 British Rugby League supporters who travelled Down Under on the OZ06 Tri-Nations supporters tour. Organised and operated by Howes Etc, whose Managing Director David Howes is a former Great Britain Tour and England World Cup Manager, and Traveleads, current official travel specialist for The Rugby Football League, OZ06 was chosen by the RFL as the official fans’ tour package with exclusive access to the Great Britain squad. 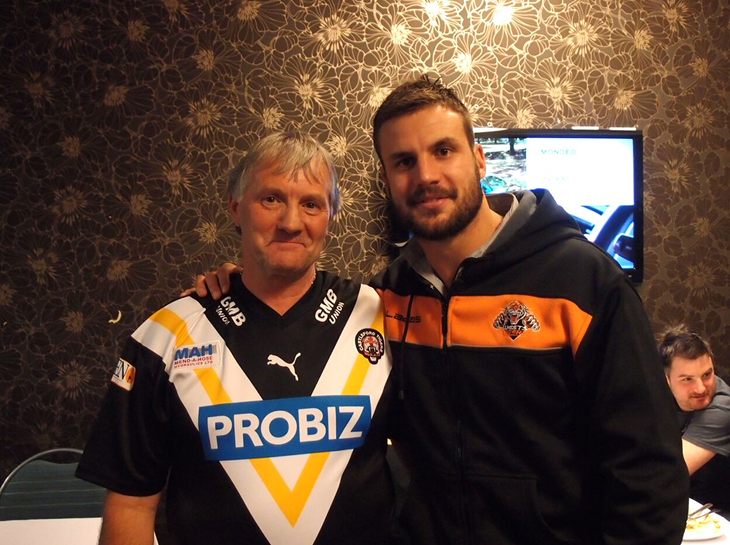 The OZ06 supporters party were aged from 14 to 75, coming from right across Rugby League territory including Hull, Leeds, York, Castleford, Huddersfield, Cumbria, Widnes, Wigan, Rochdale, Leigh, Oldham and Bradford, plus London and Toronto. Two-thirds of party chose to travel Down Under for the full four weeks, flying with Emirates from Manchester to Sydney via Dubai and return, taking in three Great Britain matches in Sydney, Wellington and Brisbane, plus the Sydney Final between Australia and New Zealand. The remaining third spent three weeks in New Zealand and Australia, flying from Manchester with Singapore Airlines to watch Great Britain in Wellington and Brisbane, plus the Final in Sydney. 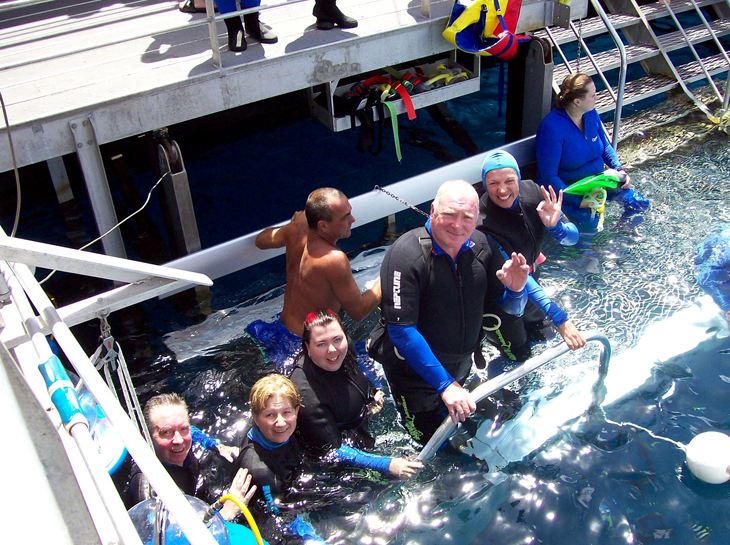 Nearly half of the full group chose an optional four-day stay in Cairns in Northern Australia, enjoying a full day cruise to the Outer Barrier Reef. 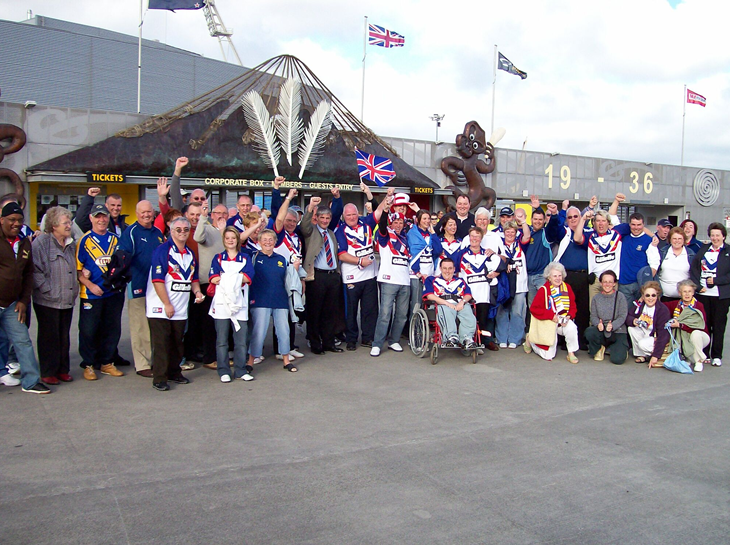 The OZ06 tour provided the perfect vehicle for Rugby League fans to experience every aspect of a trip Down Under, from Test match Rugby League, to visiting Rugby League grounds, to meeting Rugby League legends, to enjoying sightseeing trips, utilising free time and making a host of new friends. Of the 80 fans on the OZ06 tour, there was a group of six, four groups of three including three parents and child, 26 pairs of travellers either married couples or friends and 10 singletons. 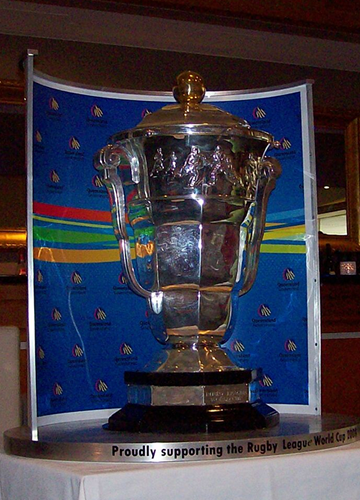 A basic policy in the planning for the four weeks Down Under was to base the supporters in the venues for the weekend Test matches. It can be seen from the OZ06 daily planner that any flight and subsequent change of hotel takes a full day out of the trip. The more changes of base hotel, the more leisure time lost while in transit and the more time spent living out of a suitcase! Thus flight and coach transfers were kept to a minimum, allowing for a regular diet of organised days out to experience the hinterland of each base city. One of the hallmarks of the OZ06 tour was the bonding which quickly established itself among the 80 tourists, spanning age groups and club allegiance, cementing friendships which resulted in a unanimous demand for an OZ06 Reunion the following January.